CNPR Made the List! 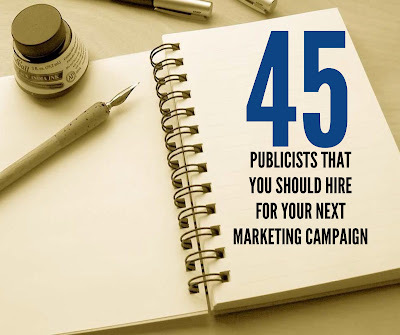 "45 Publicists That You Should Hire For Your Next Marketing Campaign"
Great day for Candice Nicole Public Relations! 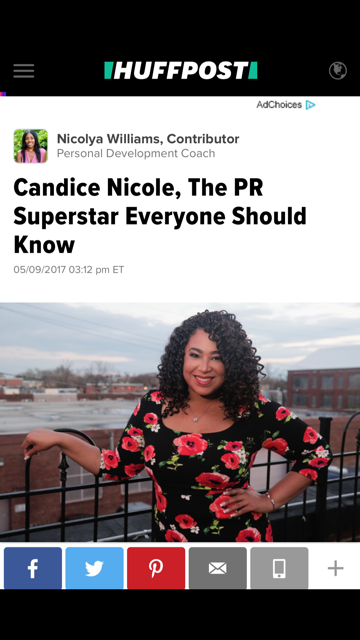 The owner, Candice Nicole was interviewed by The LSP Effect on Rock the Flow radio in the morning and this afternoon found out she was listed on the "45 Publicists That You Should Hire For Your Next Marketing Campaign". It's always an honor to be thought of and actually added a list. There are a ton of other great Publicists that I could think of that did not make the list, so it feels great! To be recognized for what you have a passion for is a blessing! Also happy to be on a list where many of my PR girlfriends are list too! 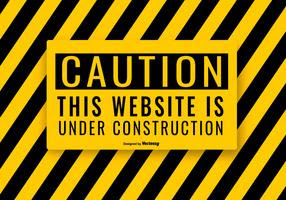 Thank you to @PTheWyse at http://www.praverb.net. He has PRovided a platform where individuals can go to his site and read about the music industry, gain knowledge, etc. He also shows a TON of love to the Publicists and breaks down what a publicist actually does and why you should respect the publicist.